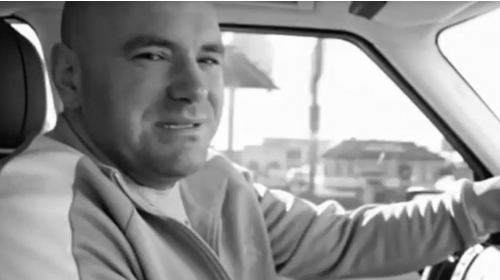 Dana White Vlogs from 2009. 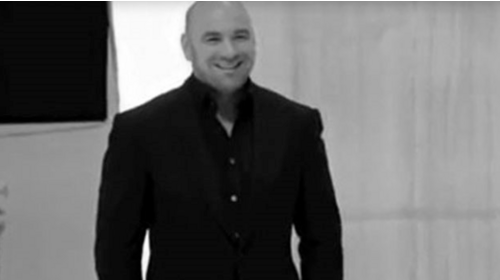 UFC 108 Part 4 Dana Vlog Dec 31, 2009 (9:22) It's New Year's Eve, 2009 but there's an event in two days. Dana hosts a media conference Rashad Evans and Thiago Silva. UFC 108 Part 3 Dana Vlog Dec 30, 2009 (7:25) Dana greets fighters and gives away tickets to UFC 108 featuring Rashad Evans and Thiago Silva. UFC 108 Part 2 Dana Vlog Dec 29, 2009 (6:43) Dana shows Paul Daley and team around the UFC offices before UFC 108 featuring Rashad Evans and Thiago Silva. UFC 108 Part 1 Dana Vlog Dec 28, 2009 (8:19) Dana visits with new UFC heavyweight, Gilbert Yvel prior to UFC 108 featuring Rashad Evans and Thiago Silva. UFC 107 Part 2 Dana Vlog Dec 12, 2009 (8:40) Go behind the scenes with Dana on fight night at UFC 107 featuring BJ Penn and Diego Sanchez. 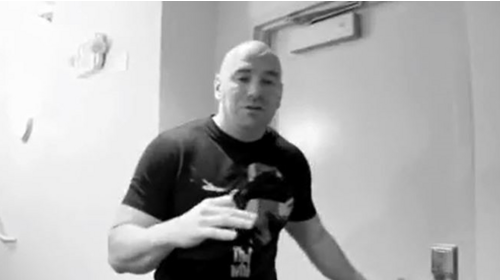 UFC 107 Part 1 Dana Vlog Dec 11, 2009 (6:19) Dana chats backstage with UFC 107 fighters before the weigh-in featuring BJ Penn and Diego Sanchez. UFC 106 Part 3 Dana Vlog Nov 21, 2009 (9:39) Go behind the scenes with Dana on fight night at UFC 106 featuring Tito Ortiz and Forrest Griffin. UFC 106 Part 2 Dana Vlog Nov 20, 2009 (10:00) Dana boxes with some friends and goes to the UFC 106 weigh-in, featuring Tito Ortiz and Forrest Griffin. UFC 106 Part 1 Dana Vlog Nov 19, 2009 (9:55) Dana goes to a WEC fight and bumps into Chuck Liddell and Anthony Johnson before UFC 106. 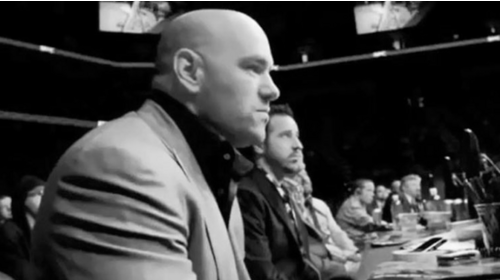 UFC 105 Part 5 Dana Vlog Nov 14, 2009 (8:21) Dana takes us Octagonside for UFC 105. 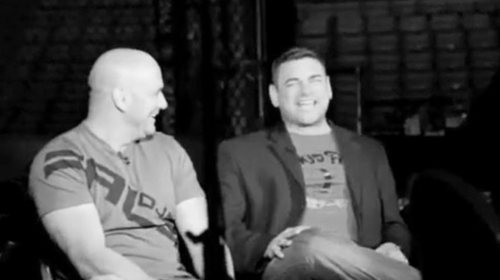 Featuring Joe Rogan, Michael Bisping, Dan Hardy and Georges St-Pierre. 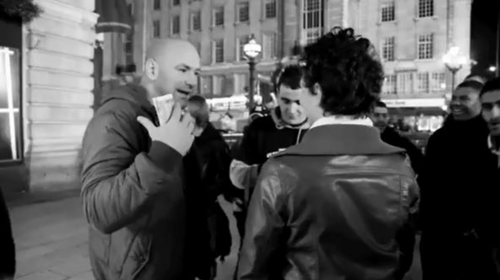 UFC 105 Part 4 Dana Vlog Nov 13, 2009 (9:53) Dana and crew hit Manchester, England, for UFC 105 and visit a weapons shop before getting lost on the way to the weigh-in. UFC 105 Part 3 Dana Vlog Nov 12, 2009 (8:39) Dana gives out tickets to fans and visits Ripley's Believe it or Not before UFC 105 featuring Randy Couture and Brandon Vera. UFC 105 Part 2 Dana Vlog Nov 10, 2009 (8:19) In the UK for UFC 105, Dana and friends attempt to lift a car off its wheels. 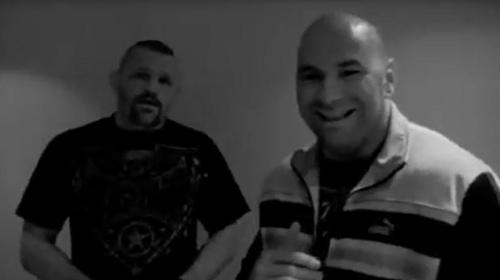 UFC 105 Part 1 Dana Vlog Nov 9, 2009 (7:46) Before flying to England for UFC 105, Dana attends a Tony Hawk Foundation event with Chuck Liddell. 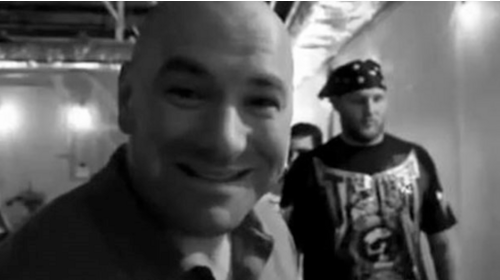 UFC 104 Part 5 Dana Vlog Nov 17, 2009 (9:57) Go behind the scenes at UFC 104 with the UFC President. 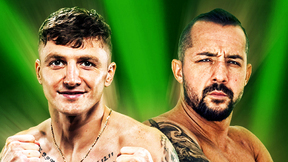 Featuring the fall-out from the controversial main event. UFC 104 Part 4 Dana Vlog Oct 22, 2009 (9:25) Dana attends the UFC 104 weigh-in featuring Loyoto Machida and Shogun Rua and plays some online poker against UFC fans. 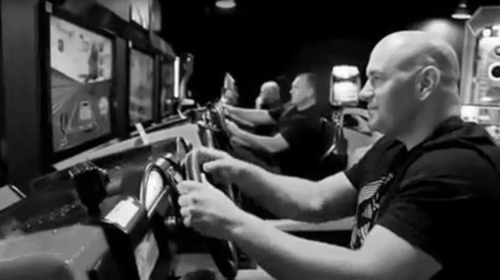 UFC 104 Part 3 Dana Vlog Oct 21, 2009 (9:05) Dana hits the arcade to pass some time waiting to do an interview with ESPN before UFC 104 featuring Loyoto Machida and Shogun Rua. 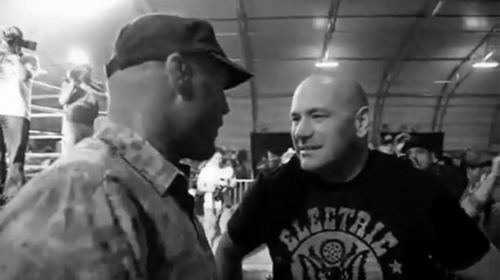 UFC 104 Part 2 Dana Vlog Oct 20, 2009 (9:58) Dana goes to a Tony Hawk Foundation event and bumps in to some well-known friends in Los Angeles before UFC 104. 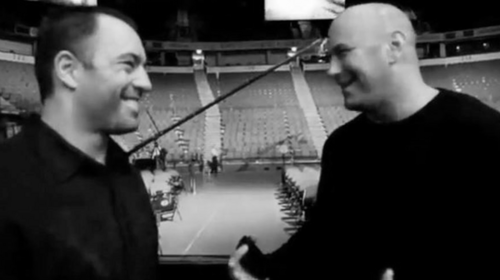 UFC 104 Part 1 Dana Vlog Oct 19, 2009 (7:30) Dana watches his cousin's first MMA fight before heading to Los Angeles for UFC 104 featuring Loyoto Machida and Shogun Rua.